How close do our parishioners feel to Jesus Christ? Do they feel we have met him? Personally? Intimately? Have they sensed his call to be his disciples, to follow in his steps? Have they felt the joy of knowing Jesus Christ? The main component of The Journey is the faith-sharing groups that meet to reflect each week. Through these small groups, participants come to share their experiences of Jesus Christ with one another and grow together in their faith. Participant booklets are available in both English and Spanish for adults, and in English only for youth. There are three Parts in The Journey. 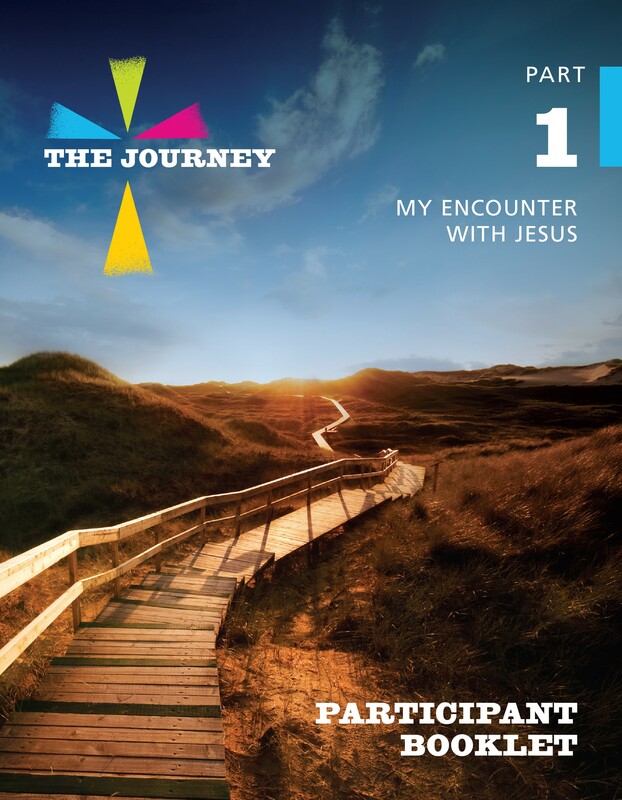 In Part 1, each session focuses on our personal encounter with Jesus. In Part 2, participants reflect on what it means to belong to Jesus’ community, the Church. In Part 3, the sessions explore how we encounter Jesus’ way of life as disciples. In the sessions, participants read from a selected Scripture passage and then watch a powerful video produced by the award-winning OBD Films. In the videos, we see how our experiences today are reflected in the experiences of those who first encountered Jesus two thousand years ago. We come to see how Christ touches us personally even today. After watching the videos, the groups then read over a reflection and answer discussion questions. Participants are encouraged to find what words, phrases, and images most move them from the Scripture, video and discussion and pray on this in the week ahead. In this way, the sessions follow the method laid out in lectio divina. Finally, participants are given suggested actions they can take with them to live out in their daily lives. There is also space for journaling in the booklets to reflect during the week. 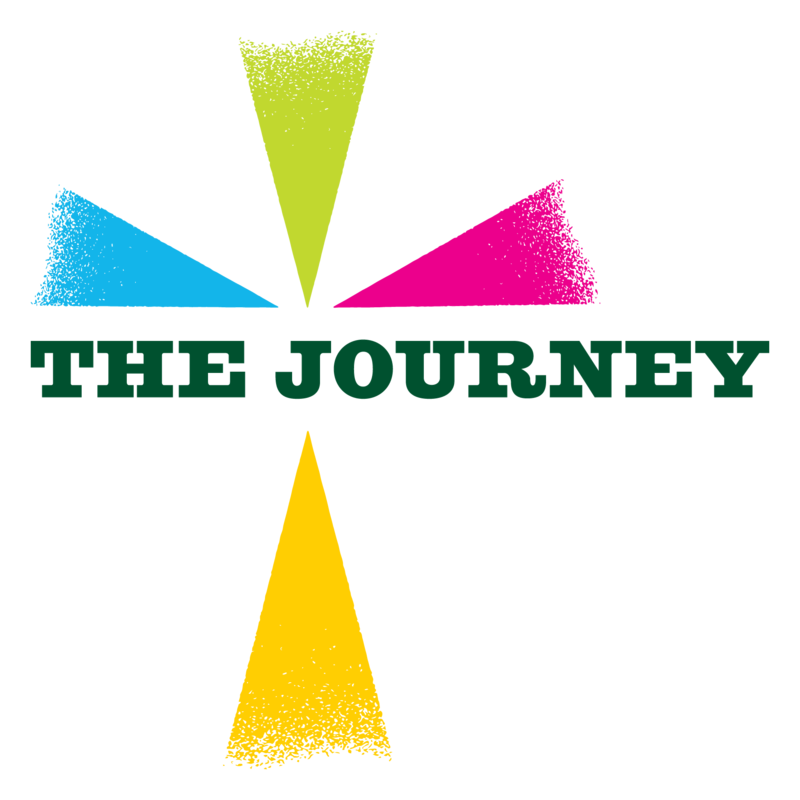 Watch the video, The Journey in Grand Rapids, to see more of The Journey’s impact and see how you can foster a sense of missionary discipleship and encounter with Jesus in your parish with The Journey! Want to see more? Preview a session and watch the full-length video from Part 2 Session 5: Servant at the Last Supper here! Youth Components for Small Groups – Click Here to learn more! 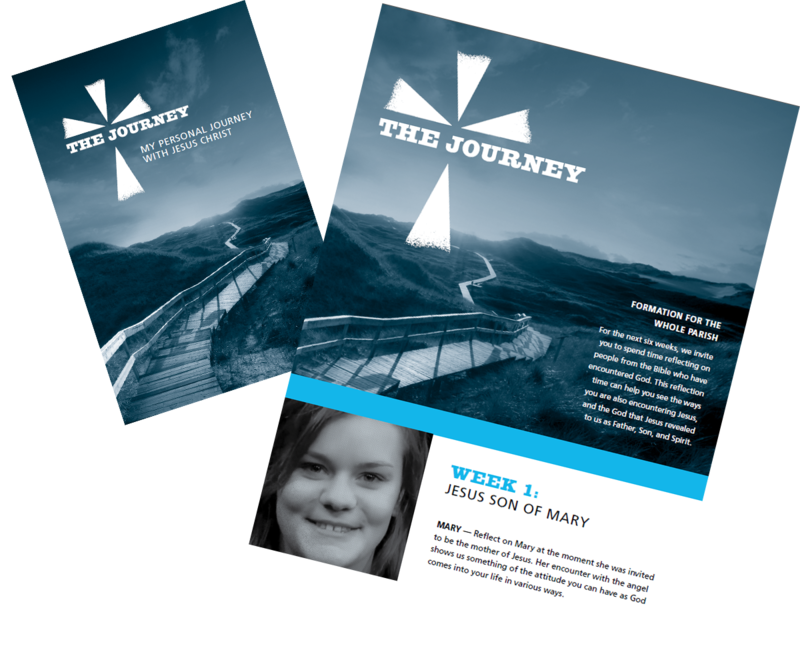 The Parish Manual makes implementing The Journey easy. Once an Organizing Core Team is formed, their tasks and a timeline for them to follow are spelled out in simple and direct ways. The Leader Guide contains the DVD with six video sessions. In a step-by-step way, Group Leaders will be guided as they prepare for and lead the sessions. The Participant Booklet provides the material for the six sharing sessions, as well as follow-up material to deepen insights throughout the week. The Devotional expands and deepens the Scripture passage used during each week so as to lead parishioners to greater personal insight and a stronger prayer life. The Weekly Reflection is a way for all parishioners to participate in The Journey and can be passed out at Sunday Mass. Preview all of the components above in by ordering a Parish Preview Pack! 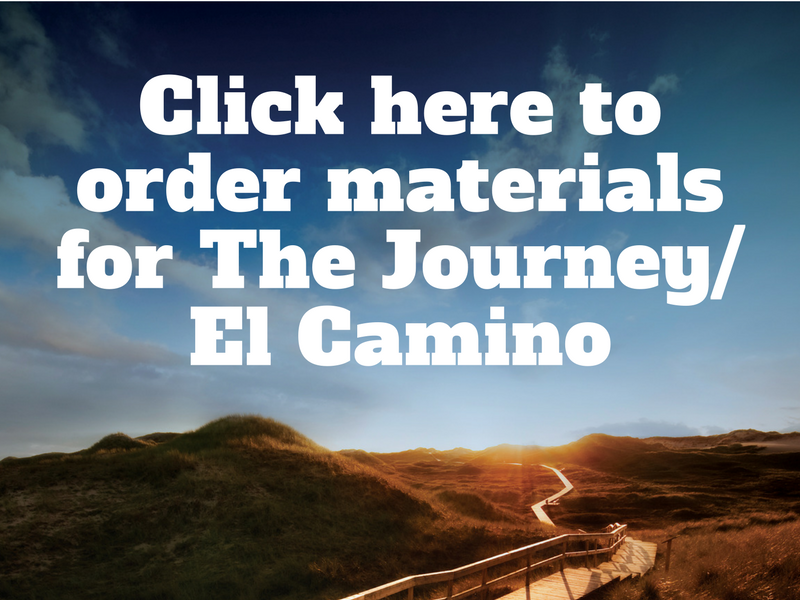 Visit The Journey Web Store to Order Materials! 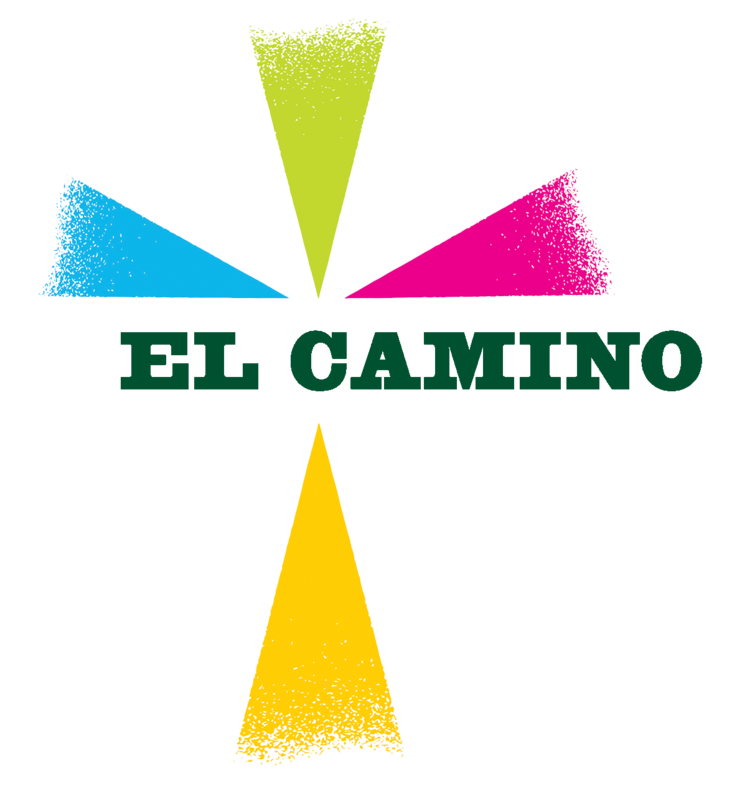 Already decided to implement The Journey/El Camino in your parish? 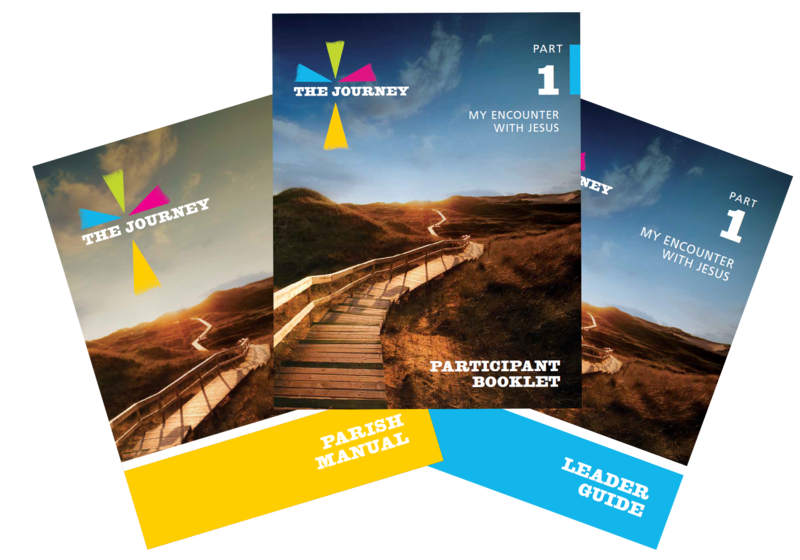 Click here for resources for publicity and invitation and additional resources including the video ‘Leading The Journey’ – designed to help Group Leaders.